Need some inspiration for your next home project? 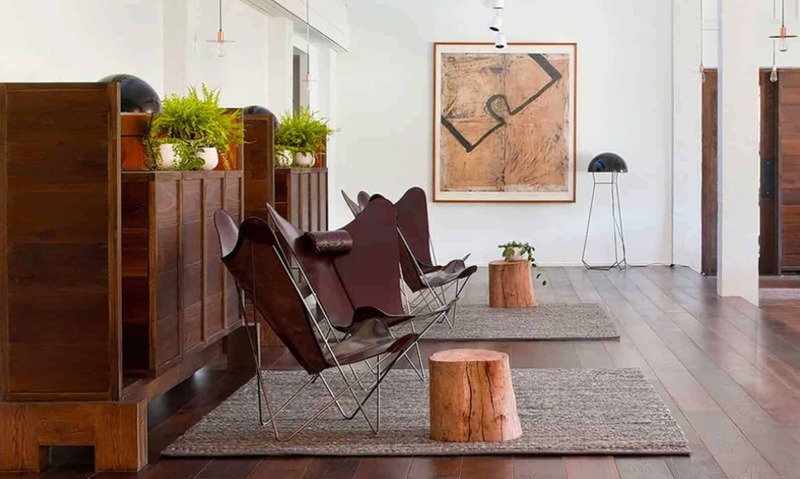 We absolutely love these 7 interior design and furniture blogs. In case House of Home hasn’t crossed your radar yet, it’s an Australian website for finding, buying and selling interiors. 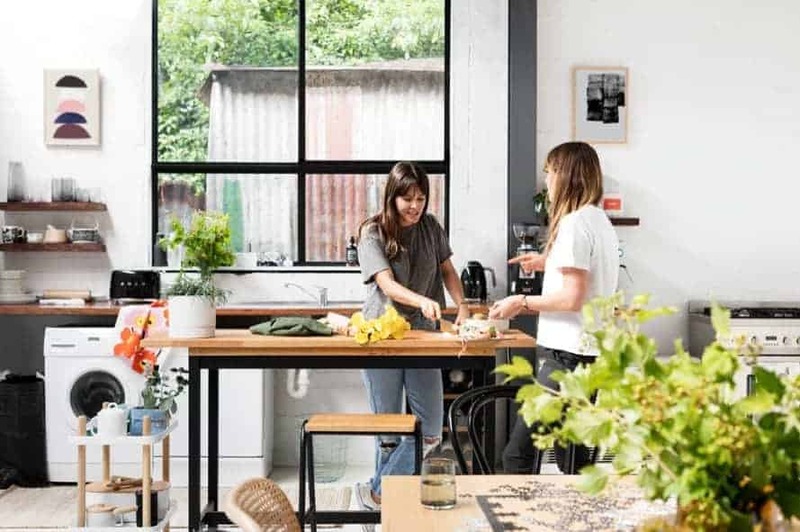 But beyond their enormous online shopping destination, House of Home curates a wonderful interior design blog, showcasing local makers of furniture and homewares. A powerhouse of Australian interior design magazines, Est Living is your go-to source for effortlessly stylish interiors. Visit their website to scroll through endless dream homes and Pinterest-worthy styling. The Design Files explains all the design movements and styles you’ve wanted to know more about, in a way that everyone can understand. With gorgeous imagery and an exclusive look at some of the most stunning homes in Australia, there’s plenty to love about this superstar blog. 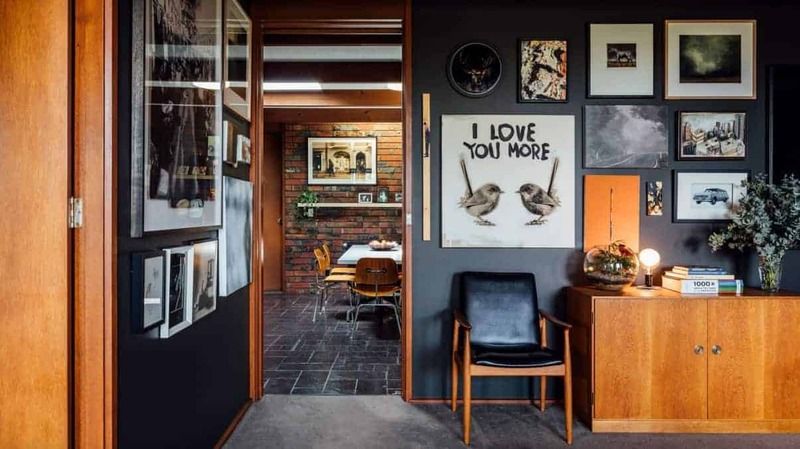 Interiors Addicts is an established and widely loved Australian blog by former magazine editor and interior aficionado Jen Bishop. It features styling and renovation advice for people of all experience levels and budgets, making it a perfect place to dip your toe into the water of home improvement. Houzz has long been the authority for judging and reviewing service providers in the home renovation business. But along with thousands of detailed business profiles (Buywood Furniture’s is here) they also have a fantastic furniture blog. Here you can read about design trends and renovation advice from the absolute best in the business. You may have seen Katrina Chambers on The Block back in 2011. Since then, she’s been a familiar face within the blogging scene. Passionate about all things interior design, Katrina shares plenty of styling and DIY advice for the everyday interior enthusiast. Her contemporary, but still homey style has garnered her a neat 29 thousand followers on Instagram. Recycled Interiors covers everything you need to know about curating a beautiful, sustainable home. With upcycling tips, gardening projects and decorating ideas, this blog is full to the brim of eco-friendly goodness. 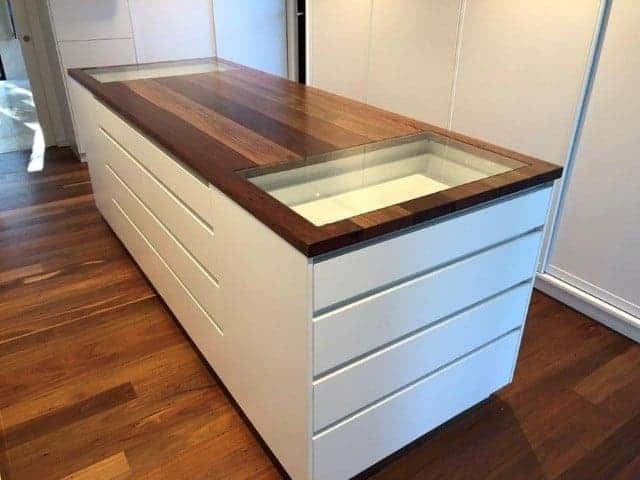 Buywood Furniture sources recycled timber for the majority of our pieces, so we love seeing other people sharing their passion for recycled furniture.